Although all the teams got off the mark with a win in the second week, there are a few problems that they'll want to address. 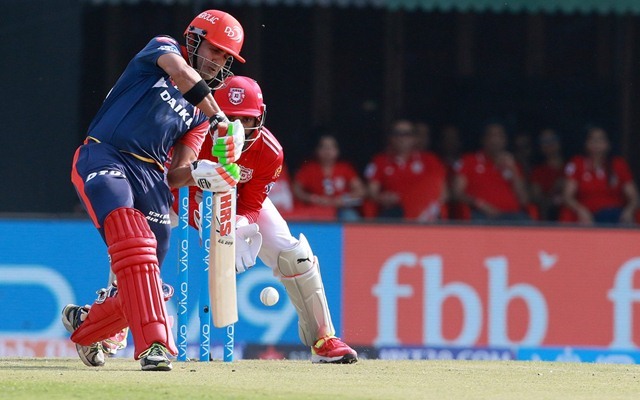 The second successful week of the Indian Premier League(IPL) is finally gone by. All the teams have got off the mark and have a win against their name. There is some stern competition for the number one spot with KKR being right up there currently. The other teams in the top four are SRH, KXIP and CSK. Furthermore, the other four teams will want to make inroads early in the tournament in the third week and not fall much behind. Also, there has been a change in pattern how the teams approach the games. All the teams are looking not to lose by big margins keeping the NRR in mind, something which wasn’t seen much earlier. However, despite all the positives, there are a few players who were a great disappointment this week. But, none the players who featured on this list in the first week find themselves a spot here on this embarrassing list. 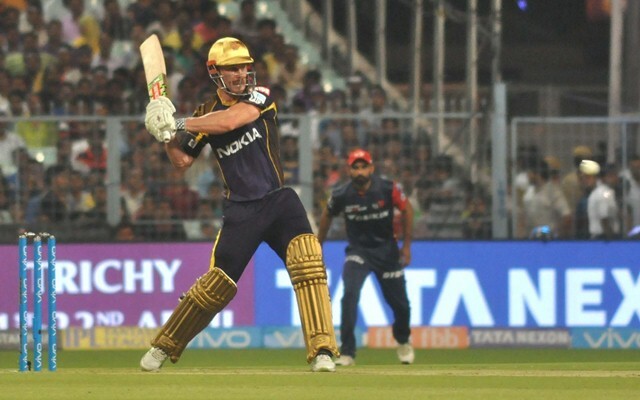 Kolkata Knight Riders opener Chris Lynn raised a lot of expectations ahead of the season. He was one of the most sought-after players in the auction with as many as five teams going after him. However, he turned out to be a big disappointment. In the first week as well, he just escaped from making it onto this list courtesy some Indian big guns not firing. KKR expected him to provide some blistering starts along with Sunil Narine to take the team off to a flyer and reduce the burden on the middle order. But that wasn’t to be the case as Lynn hasn’t found his momentum as yet. He is particularly struggling to hit the spinners away and oppositions are exploiting this weakness. Also, he was out of action for a while ahead of the IPL this year. He averages 21.4 this season. He has scores of 49, 31, 0 this week and at a fairly low clip for his standards.